Carmi, IL. 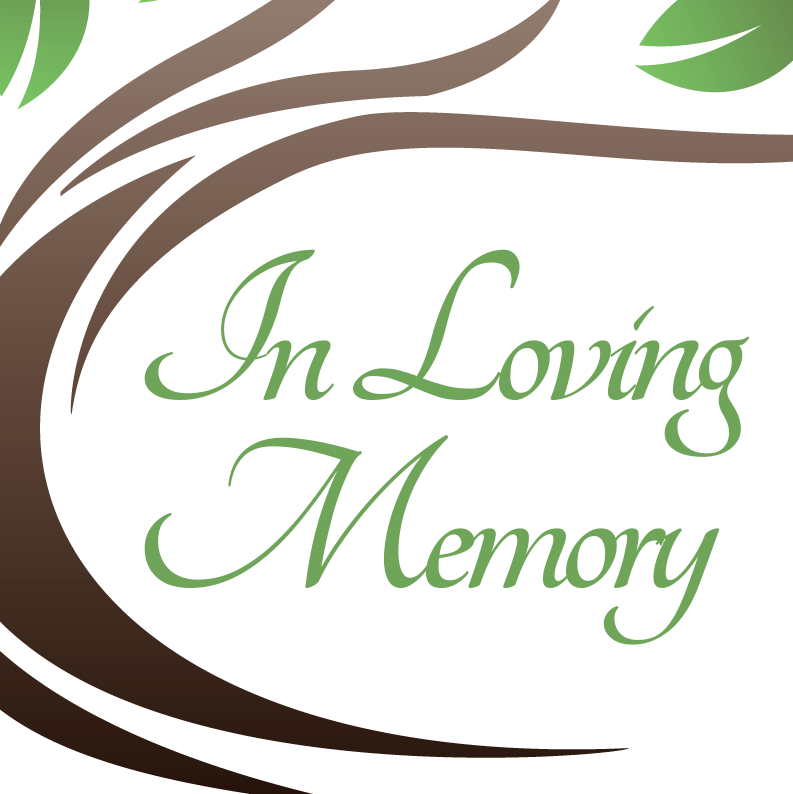 – Karin L. Siminski, 66, of Carmi, Illinois passed away on Thursday, September 6, 2018 at the Wabash Christian Village in Carmi, Illinois. She is survived by her children, John Siminski and Sara Rager.